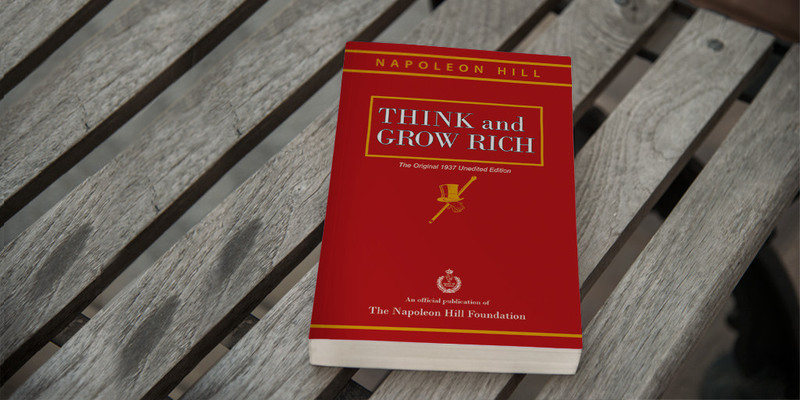 When I was reading Napoleon Hill’s “Think and Grow Rich”, I found a thing in the book where I stopped for some time. The point was about getting the job of your choice, and what was said in this context is really worthwhile. Every person likes that work for which he is. The painter likes to paint, the artist likes to work with hands and the author likes to write. Those who do not have clear skills, they prefer to do business. If there is a good thing in the US, then it is here that there is a complete link to business, production, marketing, and profession. First of all, make sure you know what type of job you want. If that job is not present, then perhaps you can bring that job into existence. Choose the company or man you want to work for. Study the prospects of your potential employer as well as the policies, staff, and opportunities for that company. Analyze yourself and your skills and abilities, and what you can provide to know. Find ways to give those benefits, services, development, and ideas, which you believe you can successfully give them. Forget about “job”. Forget whether it has a possibility or not. Do you have any job for me? Forget this thing. Focus on what you can give. After you make this plan in your mind, an experienced writer can write it on paper in a clear and detailed manner. Assign this to the person sitting on the right post and the rest will do the job. Every company is looking for people who can do some important work for them, whether it is in the context of work ideas or about services or “connections”. When you do this, maybe it may take a few days, a few weeks or a little bit more, but due to this, the difference in your income, promotion, and prestige will save you many years of hard work. There are many advantages, the main advantage of this is that you will be saved from 1 year to 5 years to reach the chosen goal.